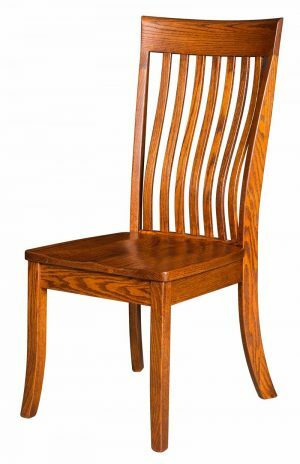 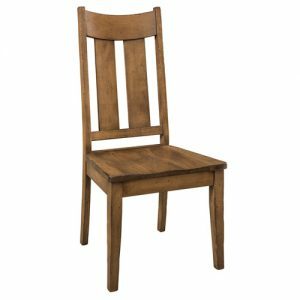 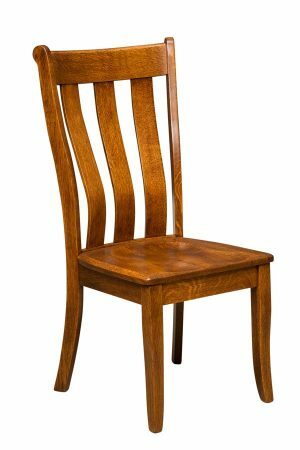 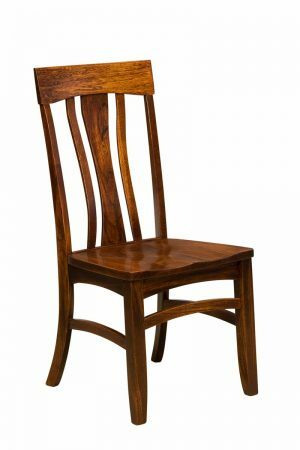 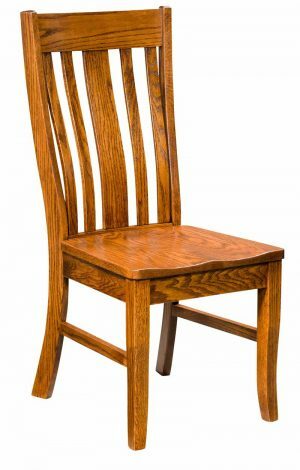 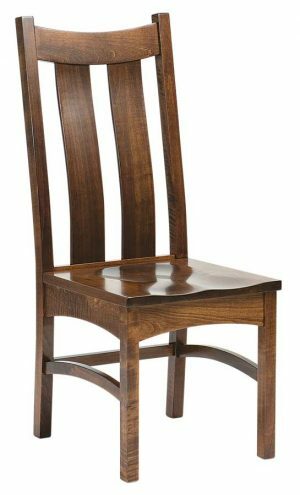 The Shaker dining chair design often has a tapered leg from solid hardwoods. 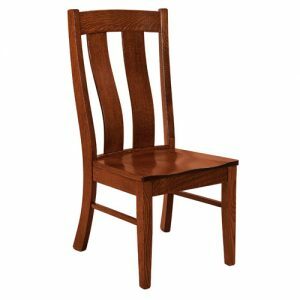 The shaker designs go well with the shaker dining tables found in the table section. 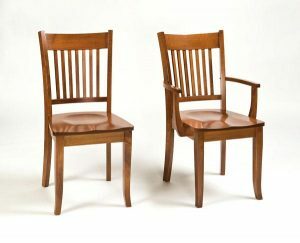 Building shaker chairs from solid hardwoods takes time, so please expect an 8 to 10 week lead time. 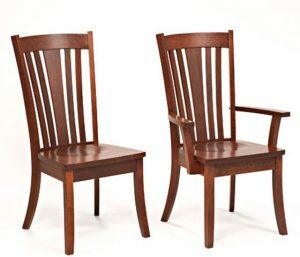 You can find shaker style chairs on display at our Coates Minnesota Amish Store. 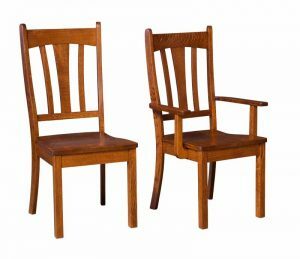 This Amish Furniture Minnesota location is just South of the MSP Airport on Highway 52. 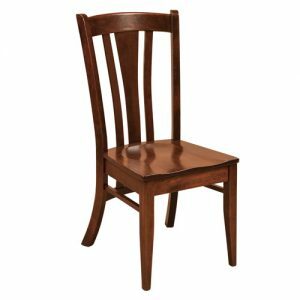 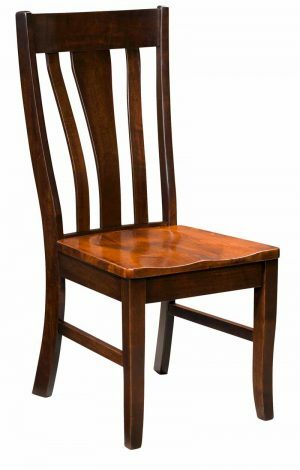 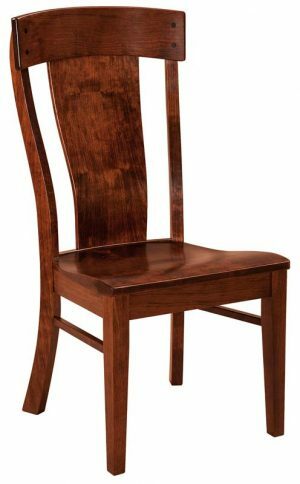 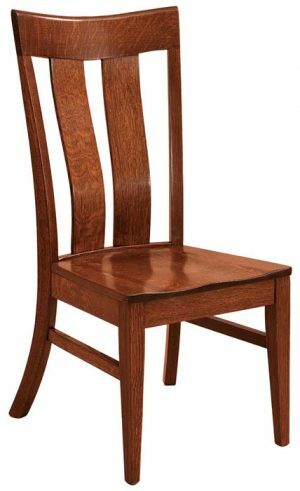 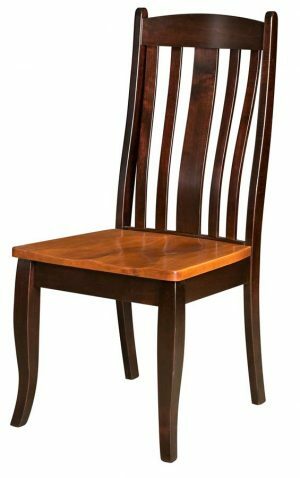 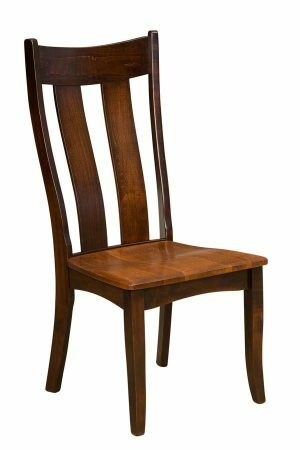 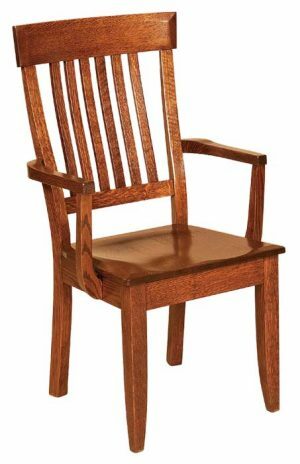 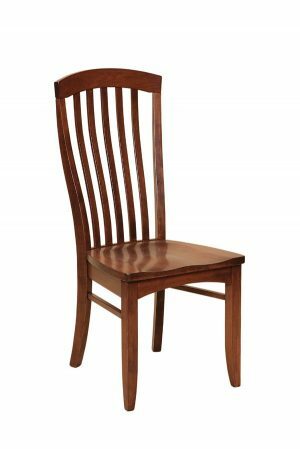 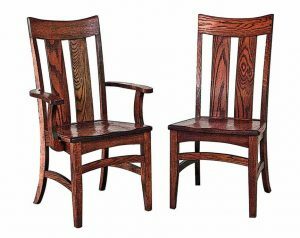 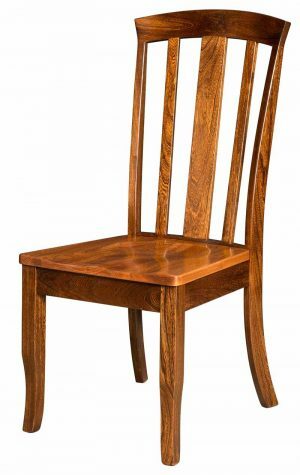 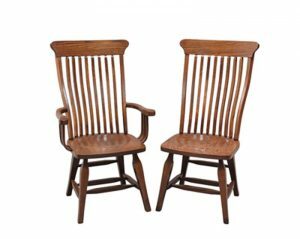 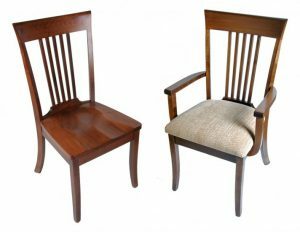 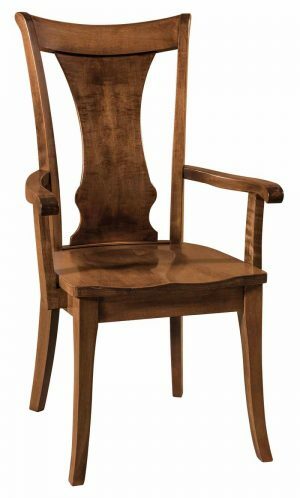 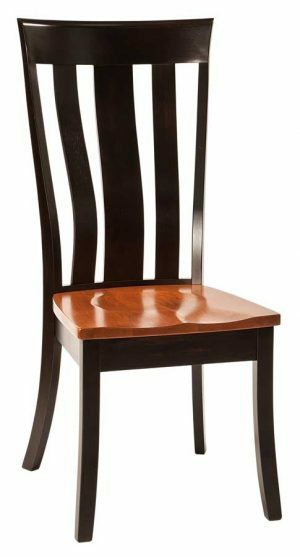 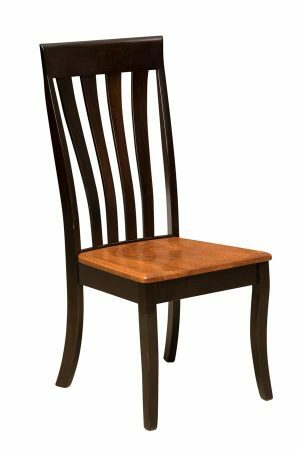 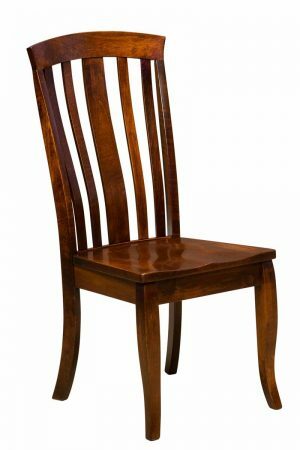 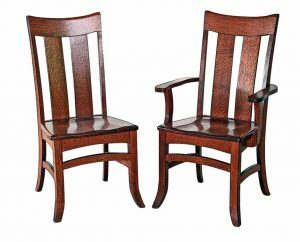 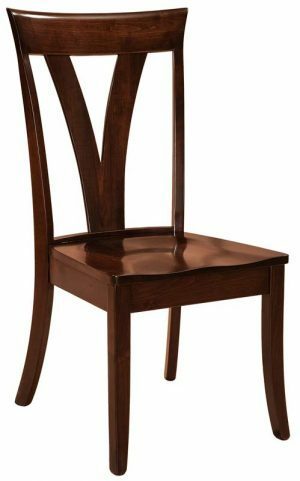 Nearly all of our solid hardwood chairs come standard with an 18″ high seat that goes with a standard 30 inch tall dining table. 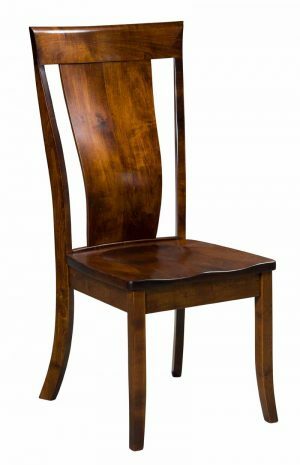 If you need a custom height chair please call for details.